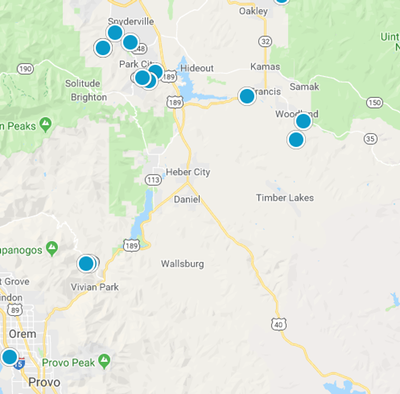 Search all Heber Valley real estate Priced between $400,000 and $500,000. Be sure to sign up to be notified of matching homes the second they hit the market. Beautiful Ashton floor plan in the Stone Creek Subdivision in Heber Utah!! Million dollar views! Other floor plans available. You pick your finishes for you dream home!